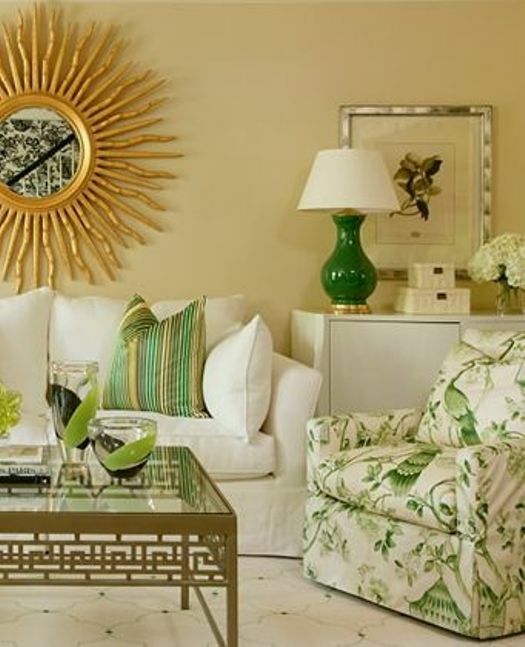 It's not surprise that I am a lover of green, but the combination of green and gold is absolutely irresistible to me. I love it on my body, or in my home. These are just a few classics I have been adoring of late. The Mottega lamps, which by the way, are some of my favorites. 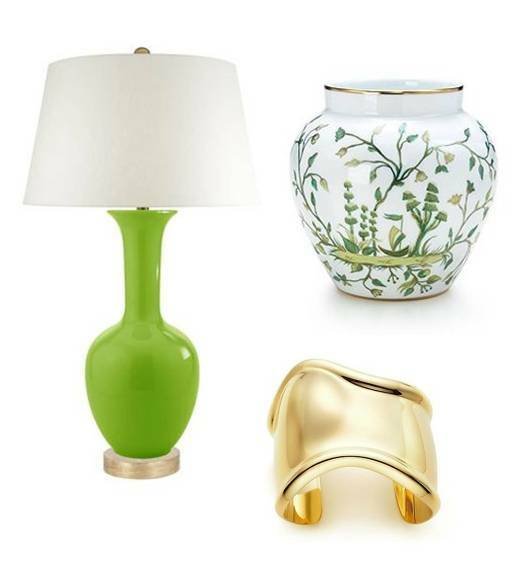 The gold cuff from Elsa Perretti's Tiffany collection, and the Siam Vase also from Tiffany. 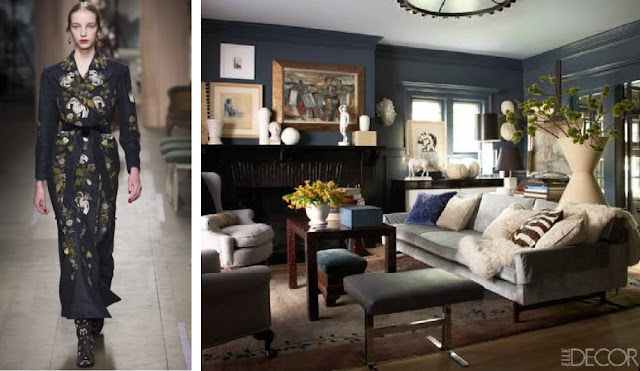 Tobi Fairley certainly knew what she was doing when she put this room together.